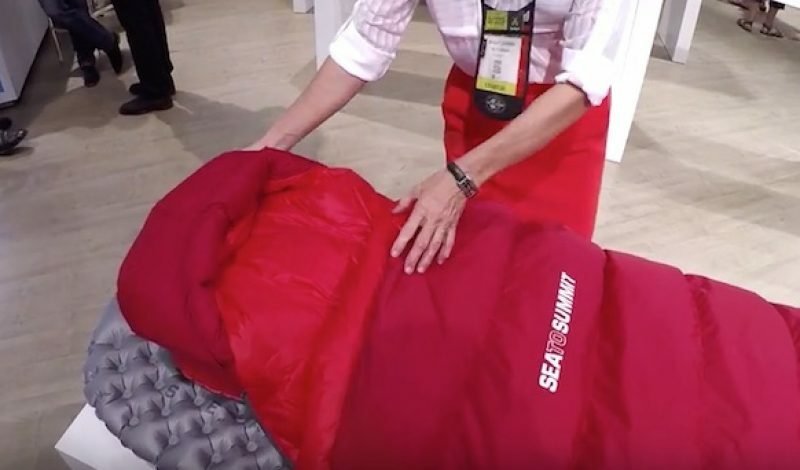 Sea to Summit is launching two new backcountry sleeping bags for spring 2016. 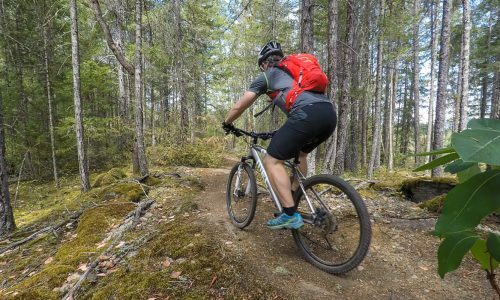 The new Basecamp series comes in both down insulation and synthetic models. They include such thoughtful features as elastic straps to hold a sleeping pad and camp pillow in place, as well as the ability unzip the entire bag and convert it to a comforter in warmer climates. Get a sneak peek at this intriguing new product in the video below.